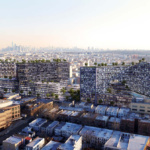 New York YIMBY revealed this morning that a new development designed by DXA Studio is potentially in the works for Sunset Park. 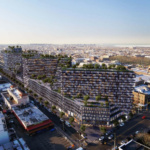 The 240,000-square-foot complex, likely mixed-use with residential and commercial components, will stretch between 7th and 5th Avenues at 6205 7th Avenue in Brooklyn. 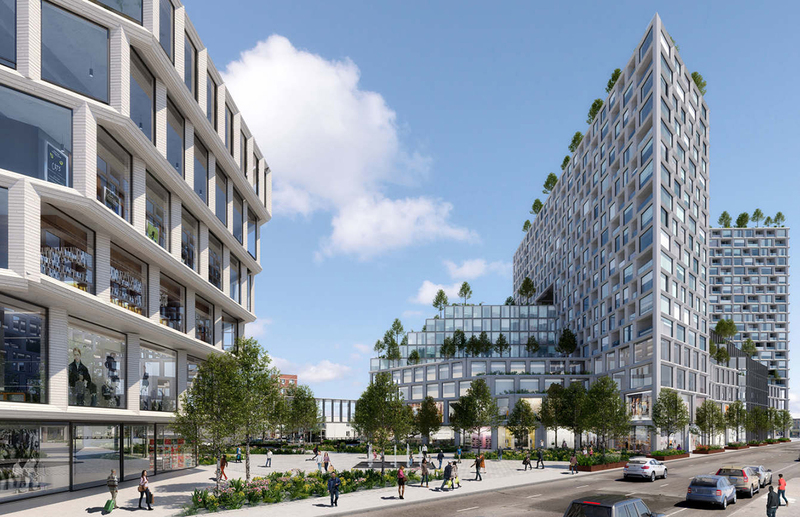 The upcoming site, spearheaded by New Empire Corp., will feature three mid-rise towers situated atop a platform covering the train tracks. 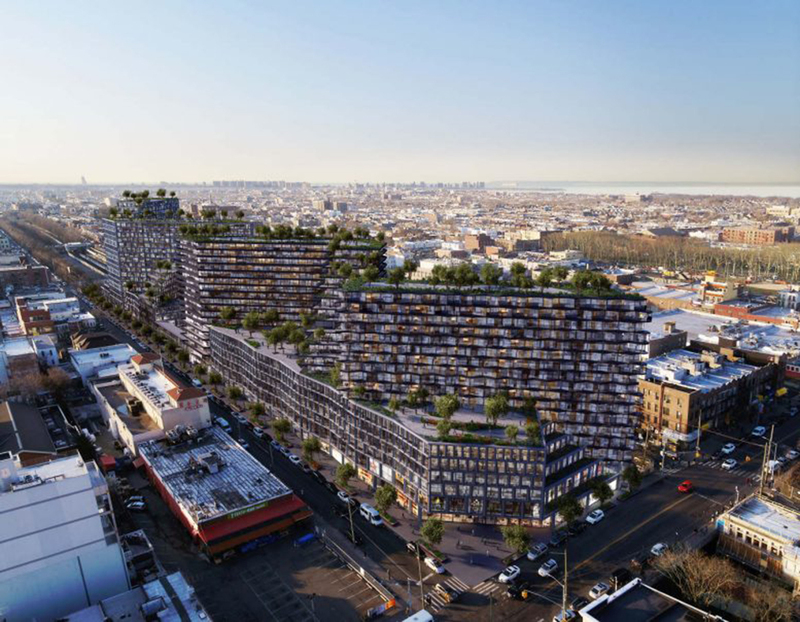 The Hudson Yards-like vision for the project—albeit smaller as YIMBY notes—will bring a much-needed, massive new housing option to the borough’s southwestern industrial neighborhood. 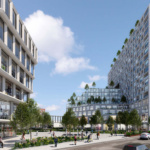 Renderings show that the structures will include a terraced design facing west towards the river with rooftop plazas dotted with greenery. 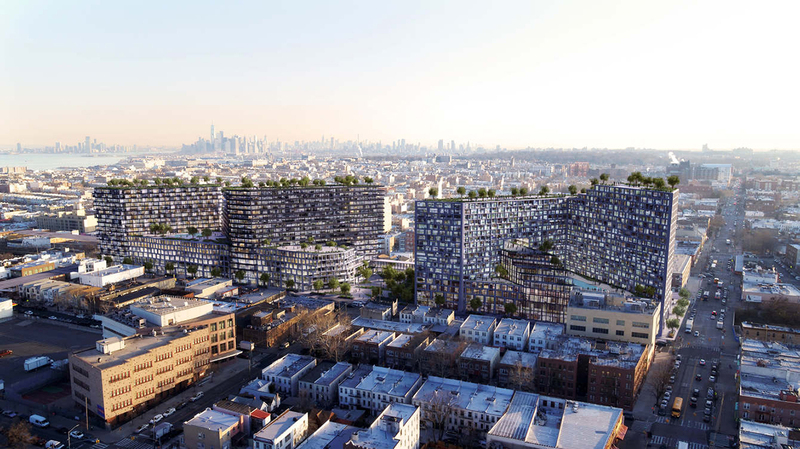 On the east side, a lower-level, elongated structure runs two-thirds the length of the development while the taller towers jut out at angles facing south. The facades of each building appear to be clad in muted materials with big, boxy, recessed windows that allow ample light into the interior spaces. 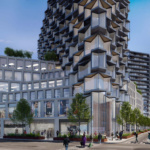 Close-up visuals detail the jagged shape the angular towers take on at the edges of the development. 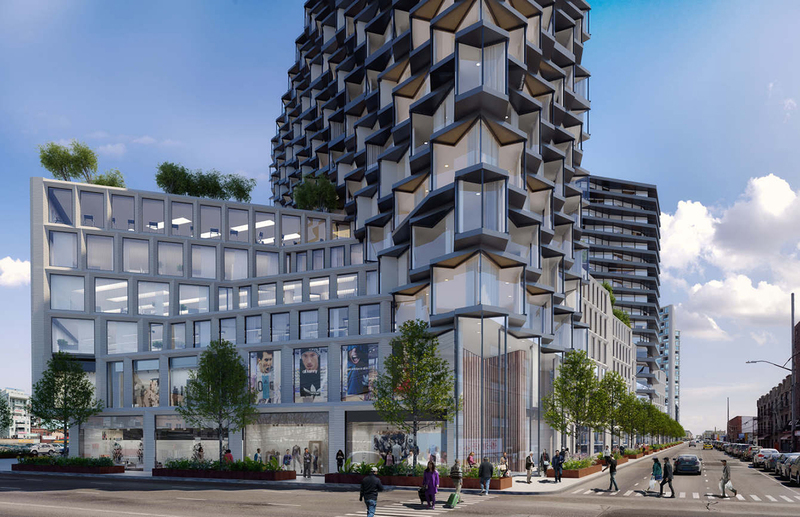 The architects told YIMBY that 6205 7th Avenue will house two blocks of retail, office space, restaurants, a gym with a pool, a hotel, community facilities, as well as public park space. Though the initial designs have been released, permits for the site have not yet been filed.